Minimize development costs and address engineering challenges associated with additive manufacturing with the latest CAE tools and simulation methods. 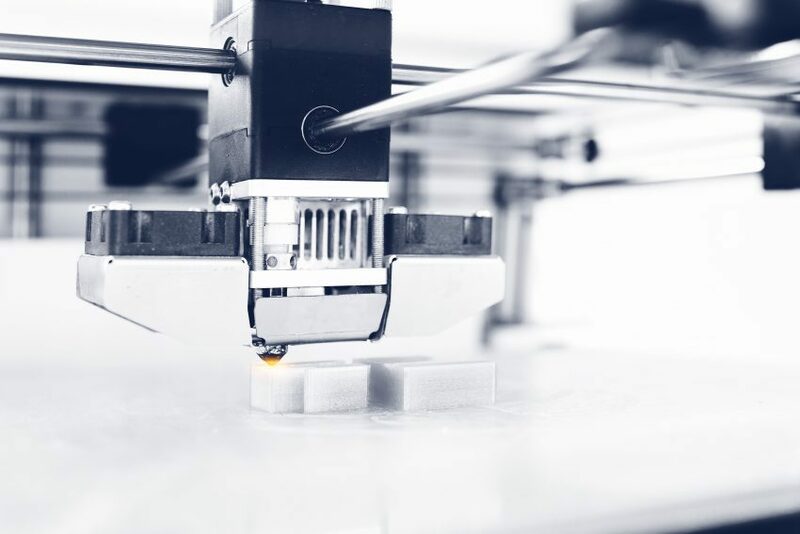 The availability of additive manufacturing presents engineers with new opportunities to improve the performance of load bearing structures but brings new development challenges and costs. MSC Software is hosting a 2-day workshop aimed at discussing how Computer Aided Engineering (CAE) software applications and methods can be used to address additive manufacturing challenges and costs. Attendees will also have an opportunity to use the latest CAE technology to simulate the additive manufacturing process. Are the deformations during manufacturing excessive? Are the final residual stresses excessive? Can the build-up orientation be optimized? Can the supporting structure be improved? These questions, as they relate to metallic and plastic materials, can be readily addressed with the CAE software and methods discussed in this workshop. Model Preparation – Before an additive manufacturing simulation is performed, the simulation model of the part must be prepared. The preparation involves meshing CAD geometry, but with traditional CAE tools, the meshing process can often require hours or days to complete. This workshop covers the latest CAE tool MSC Apex that has been proven to expedite the meshing process up to 10x. In one instance, model preparation that previously took 8 hours, was reduced to 1 hour with MSC Apex.